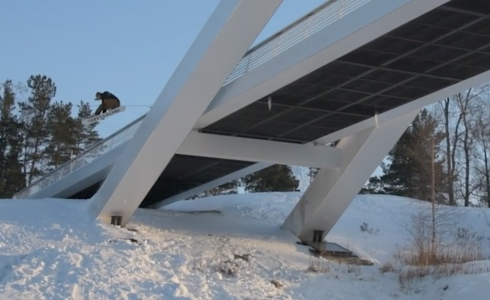 We are beyond stoked to share with you the first ever Stinky Socks snowboarding movie. 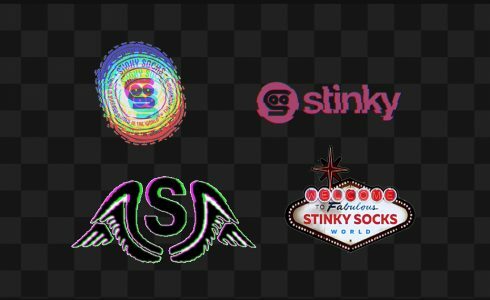 This is Stinky’s seventh year and this is the year we present you our first movie, and ever since we created Stinky Socks our dream was to have that movie. In January 2018 we invited thirty of our team guys to come and join us during that adventure. 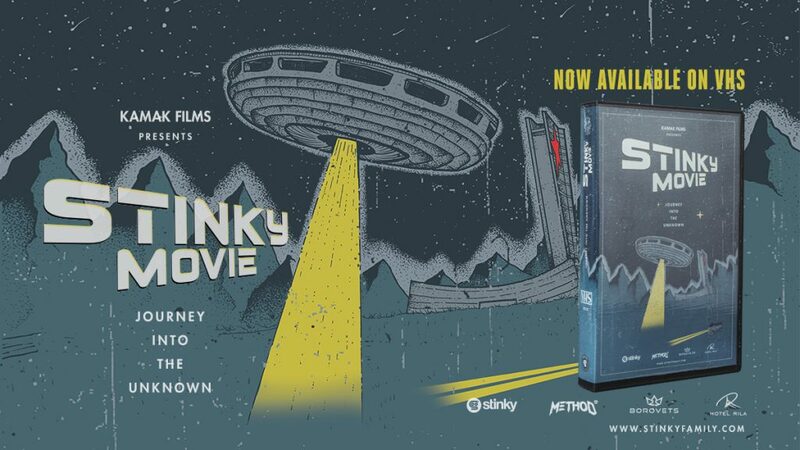 Entirely filmed within two weeks in Bulgaria, we present you the Stinky Movie on an exclusive VHS tape, paying tribute to how everything started for us. Make sure to check the Stinky Movie – World Tour dates, and join us on the mission to get the local communities together just before the season. 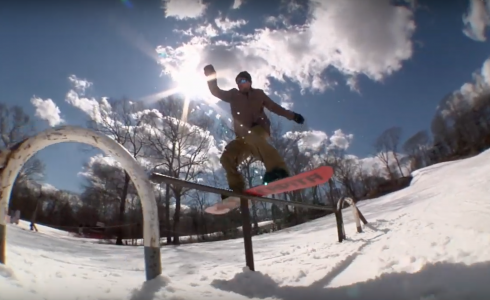 Fun dates and locations updates are HERE.